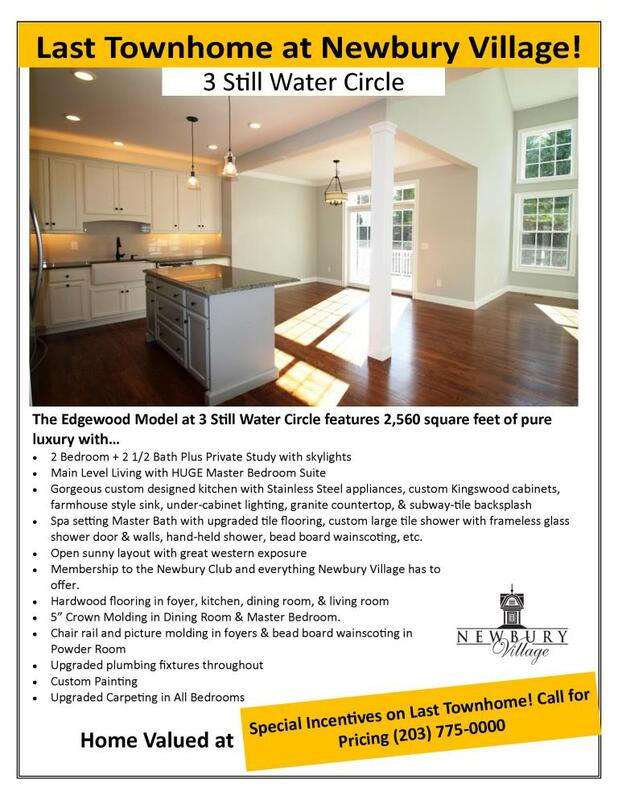 The 2,741 square foot, 2 Bedroom & 2 1/2 Bath + Study Edgewood is perfect for entertaining! The main living level has a huge Master Suite with tray ceiling and lots of sunlight. The extra large Kitchen is open to the Dining and vaulted Great Room for holiday get-togethers and special occasions. The home is pre-designed for full-service elevator for future needs. Upstairs is a Family Loft featuring Guest Bedroom with huge walk-in closet and private bath to make sure guests happily enjoy their stay in their own private space. The full-height basement with optional Lower Level Bath is great for a future Game Room for grandchildren or watching the game. 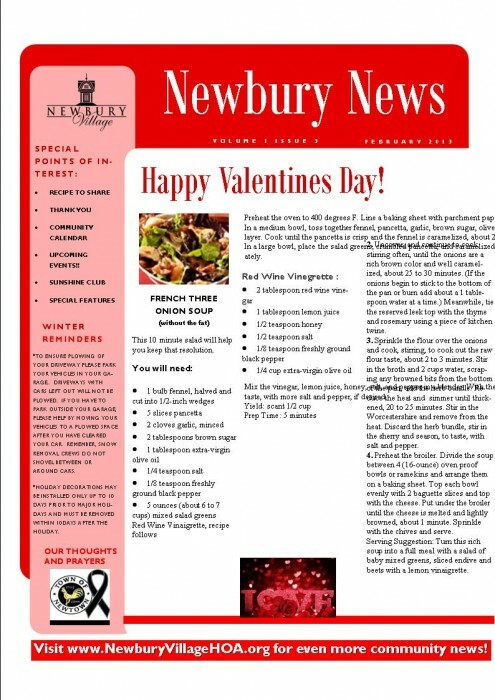 Click image below for February’s Newsletter!